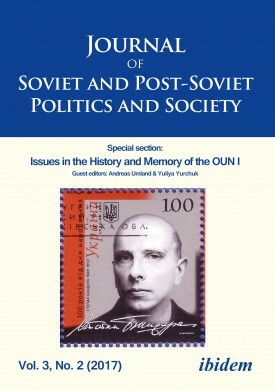 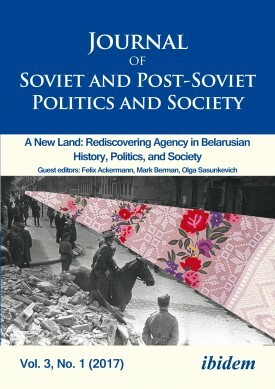 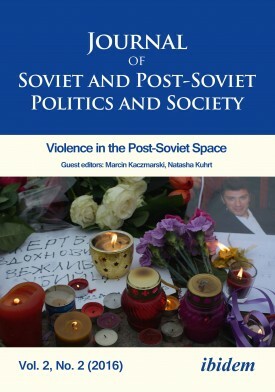 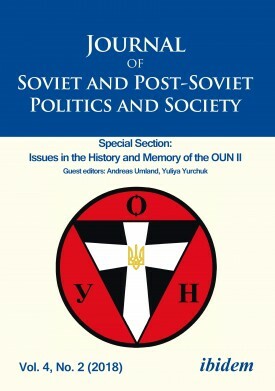 The Journal of Soviet and Post-Soviet Politics and Society is a new bi-annual journal that was launched in April 2015 as a companion journal to the Soviet and Post-Soviet Politics and Society book series (founded 2004 and edited by Andreas Umland, Dr. 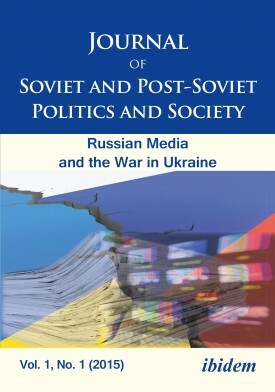 phil., PhD). 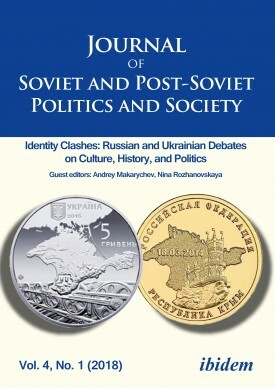 Like the book series, the journal will provide an interdisciplinary forum for new original research on the Soviet and post-Soviet world. 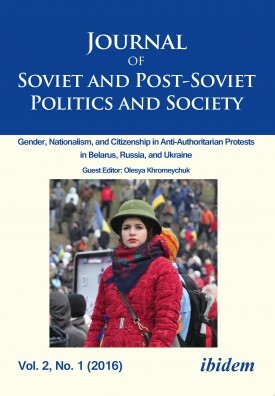 The journal aims to become known for publishing creative, intelligent, and lively writing tackling and illuminating significant issues and capable of engaging wider educated audiences beyond the academy. 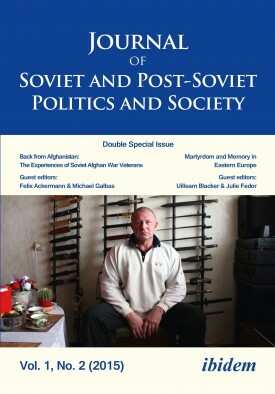 All articles submitted to the journal undergo double-blind peer review by at least two referees.